I set out to make a Tania this week. 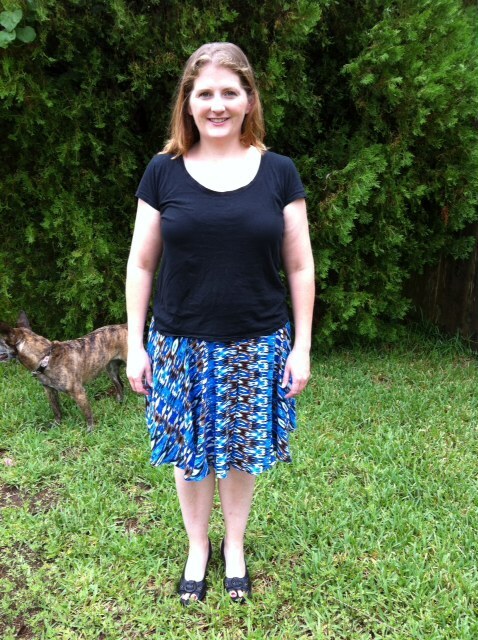 I wanted to see if it would really pass as a skirt, and I totally proved it does. However, I made some stupid mistakes and can't share much about fit. I did invent a cool hack though! I found a lovely rayon on clearance at Joann's. I thought it would be perfect for a wearable muslin and it was! I love how it looks and moves. 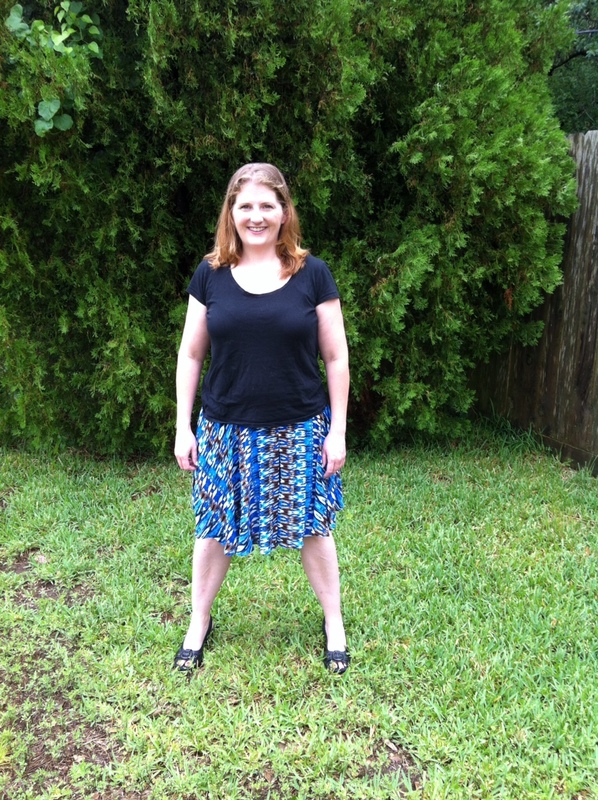 I said in my previous post wanted a picture of someone standing feet shoulder width apart to see if it still looked like a skirt. It does! Then I would strike this pose and announce I made it and it was really shorts. I'm so discreet! They all seemed amazed though, so yay! Now for the blunder. My Tania has an elastic waistband instead of a zipper and proper waistband. I was serging on my waistband like I do, when my serger blade took a bite out of my back panel that went down about two inches. I tried to fix it, but there was no way. The fabric was shredded. I still really wanted to make the culottes, so I walked away for a bit. What I came up with was to cut off the two inches from the top of the skirt all the way around which made the waist size really big. I had added four inches at the bottom when cutting it out just to be safe on length. Thank goodness! 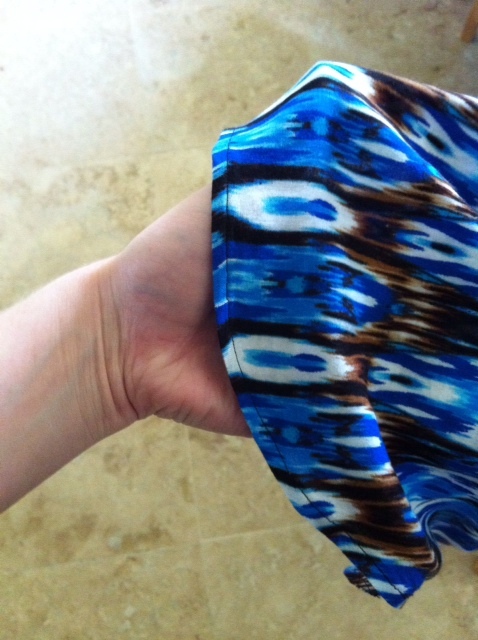 Then I serged all the way around the raw edge of the top of the culottes. Then I simply zig zagged on an exposed elastic waistband. 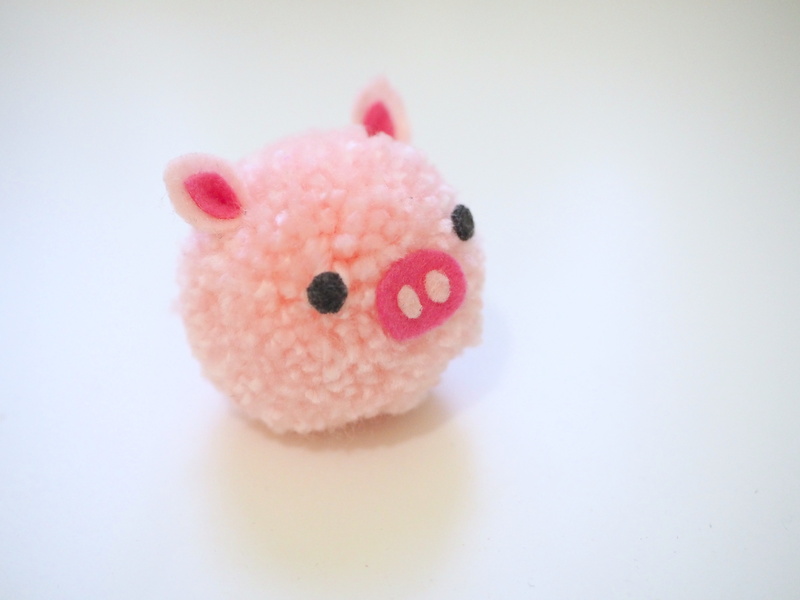 It turned out pretty cute and very comfortable. I may even do this again. What a happy mistake. so while I can't say how well the Tania fits right out of the package, if it turns out a little tight on you, this was a quick and easy fix. I was so comfortable I felt like I was wearing pajamas all day. I used my rolled hem foot to finish the legs off. I was a bit rusty on using it, but it was pretty easy. It just takes a bit more attention that I usually pay...obviously! 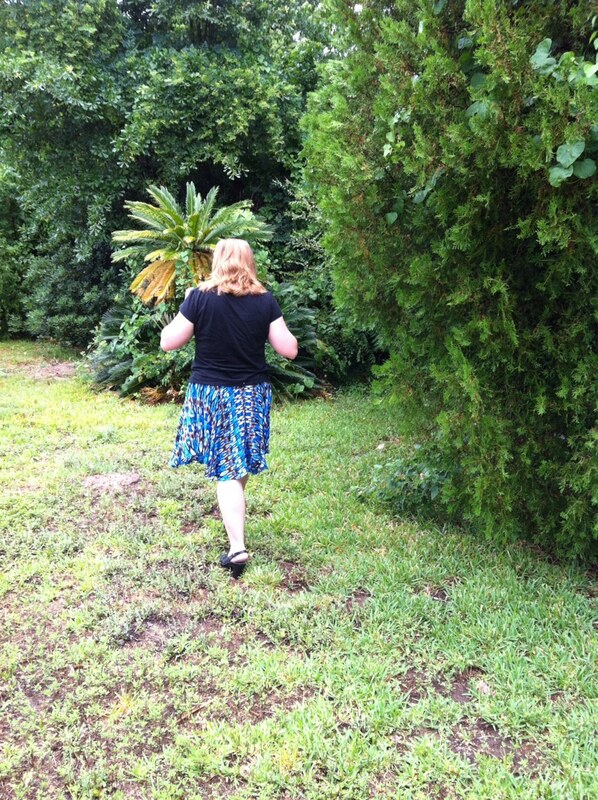 The Tania is a great piece, and I plan to have several more in my wardrobe. I felt like the pattern was a bit of a gamble, but it was easy to make and well designed. Also, Megan's instructions were phenomenal as usual! This is so cute! I have not seen this pattern and like what you did with it. I may want to give this a try. I LOVE that rayon. I almost bought it myself when they had their red tags 50% off but I was there for knits and talked myself out of it. I love the culottes. I'm considering them now. I'm tempted to go back next time it is 50% off to see if there is more. It was a really nice find. It looks just like a skirt. great job.. love the fabric and so proud your 'boo boo" turned out so well. Wonderful when this happens. It was a relief that it did work! 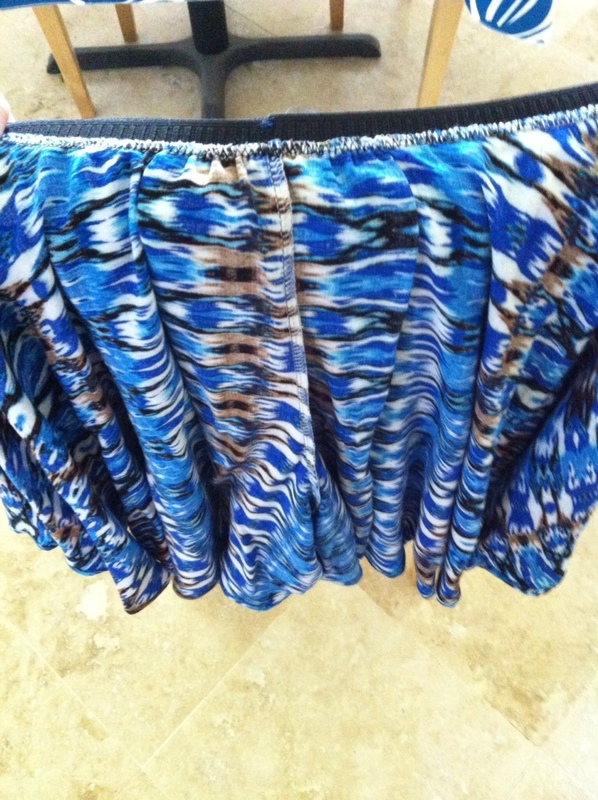 What a fun "skirt." 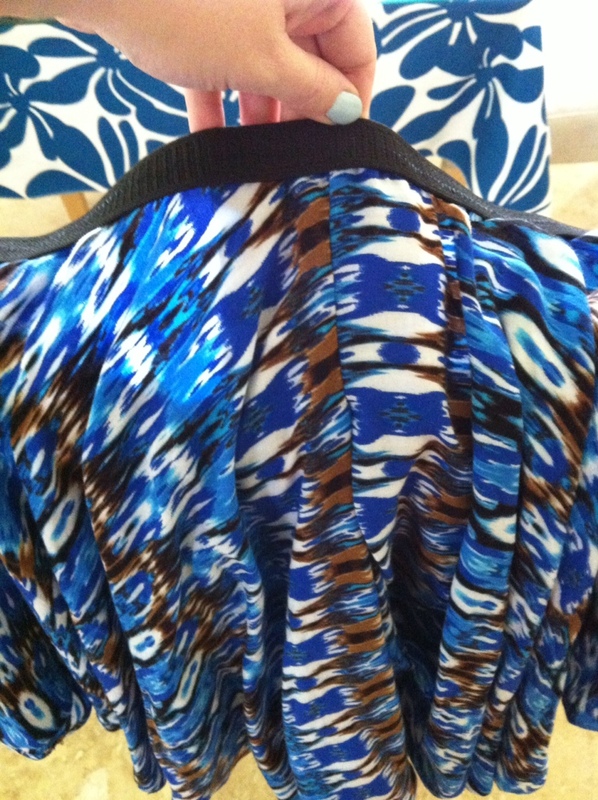 Shorts with the beauty of a skirt all rolled into one! That is cute! 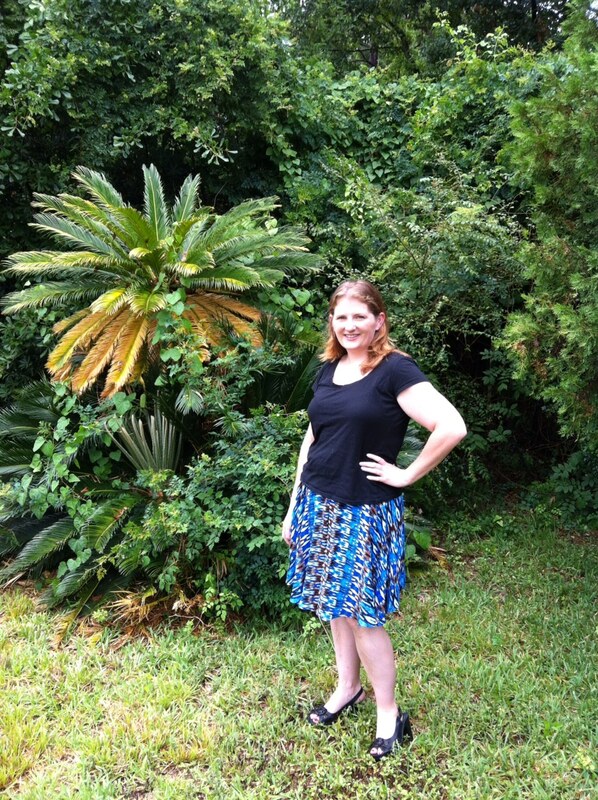 I made a maxi skirt using an exposed elastic waistband...easy to make and very comfortable. I have worn mine way too much already! You know these look like a skirt and not shorts. Love how you dealt with the fabric after the serger ate some of it. These look great on you - well done with the rescue. 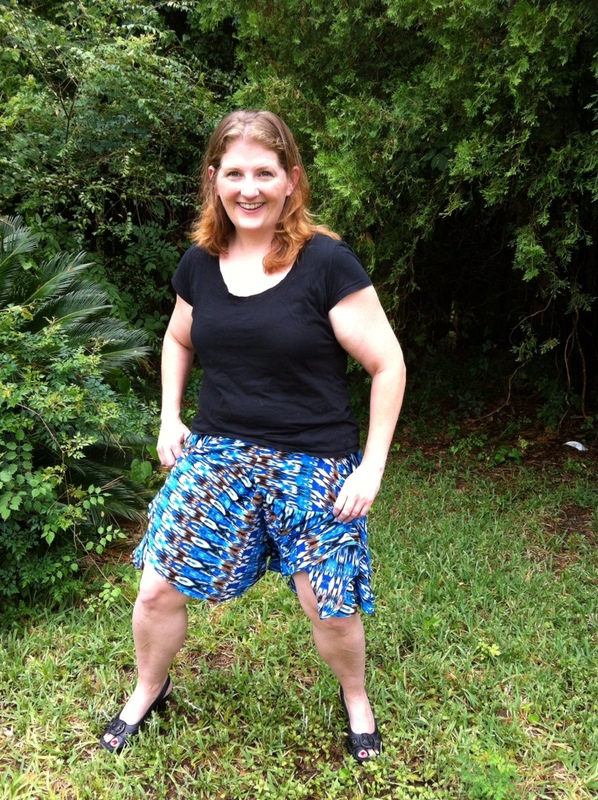 I found your blog searching for info on these shorts and I'm definately ready to cut mine out!